Keeping up with the latest hairstyles and fashion trends used to be a challenge if you were not a magazine subscriber. However, with the ability to seek fashion trends through social media outlets such as Pinterest, Instagram, Snapchat, Facebook, and Twitter, there are a plethora of ways to stay up to date. In addition, many of these offer tips on how to pull off a new trend or style it to match your personality. While videos, pictures, and snapshots on social media are great, we will provide additional descriptors in this article on how you can rock layered hairstyles this season. The great thing about having a layered hairstyle is that you can wear it up or down and make it look fantastic! Some choose to add luscious curls or instead of drying their hair, will scrunch it with product for a wavy look. 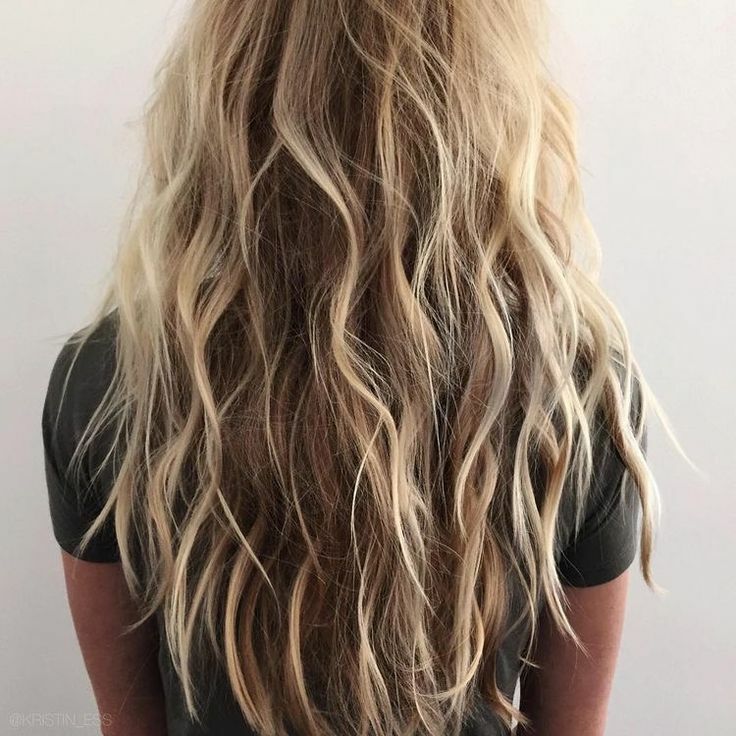 Messy waves is a great style if you are going for a more casual look or you don’t have a lot of time to primp before you leave the house. All you have to do is scrunch your hair with some curl defining product and allow it to set. Get ready as usual and leave the house with some messy waves. If you want your curls to be more defined, it is still a good idea to use product such as a finishing spray to help the curls stay in tact throughout the day. Add some hair clips or a few bobby pins while pulling some hair around your face towards the back for a classy look. One way to style your hair with layers is to add some braids. You can add braids to the front of your head or braid all of your hair towards the back for a very casual look. Braiding your hair not only looks nice, but it will also help keep your hair out of your face. This is a great style to wear on days that you will be busy doing manual labor such as gardening or cleaning as it keeps your hair away from your face. It is also a great look if you plan to visit the county fair or the beach as it is an easy style that does not require much effort. If it gets messy during the day, you can certainly re-braid it for a fresh look. 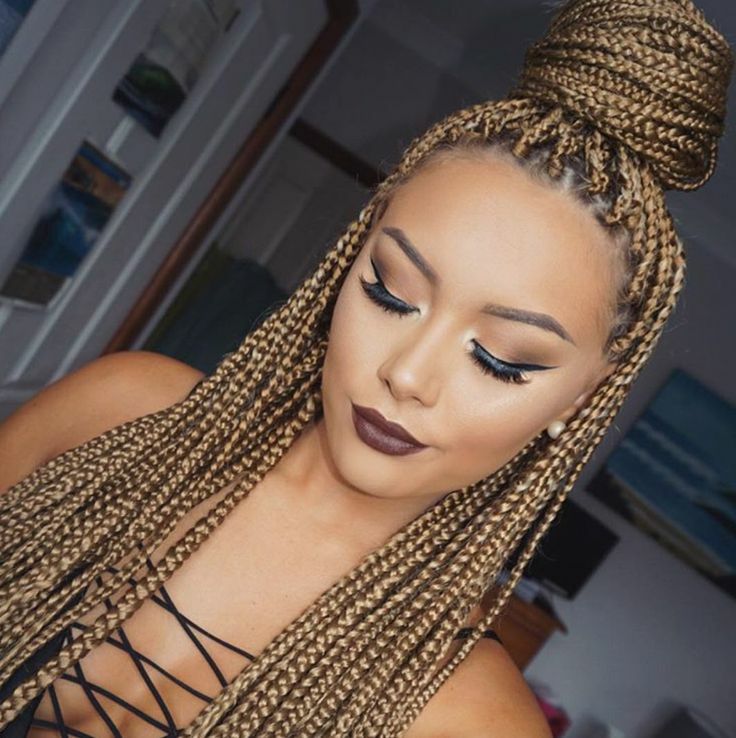 If you enjoy wearing braids, you can dress them up for work or a date night. Simply add some hair accessories such as bobby pins or decorative clips to enhance your braid. 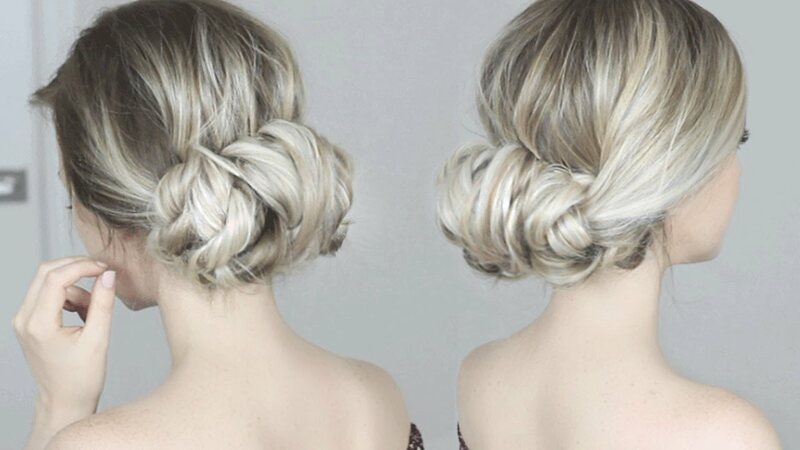 If you are looking for a way to style your layered hair in a fancy manner, consider a twisty updo. You can accomplish this by curling or twisting your hair and pinning it up with bobby pins. Some like to leave a few wisps of hair around their face for a romantic look. A layered hairstyle can provide much more than volume and style. It allows a level of versatility that other hairstyles cannot offer. Whether you are going for a casual look for the beach, a professional style for work, or an elegant, evening updo, layered hair is a great idea.